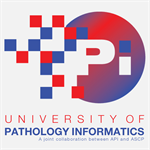 University of Pathology Informatics (UPI) is a new self-paced online certificate leveraging case-based learning to develop critical knowledge of informatics concepts. 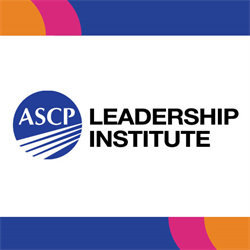 Developed by an impressive lineup of medical leaders, participants will learn how informatics can be leveraged to increase quality, specimen throughput, and patient safety while controlling costs in the laboratory. Utilizing a case-based approach, you will act as the project leader in developing a pathology informatics needs assessment for a laboratory. 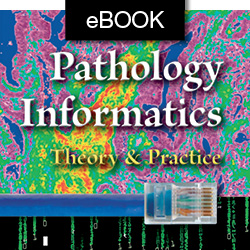 Participants will have access to the best-selling textbook, Pathology Informatics: Theory and Practice eBook to help apply learning on the job. 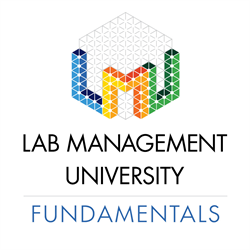 Core concepts introduced are: Information Fundamentals, Information Systems, Workflow & Processes, and Governance & Management. Participants complete 20 courses at their own pace, receiving their Certificate of Completion in Pathology Informatics. Upon completion, all participants will be able to prepare and submit an Executive Briefing. Conduct an informatics audit of existing lab systems including hardware, software, peripherals and databases. Create a high-level dataflow diagram of the laboratory network. Document existing workflow and create a high-level redesign of workflow process in light of a new LIS. 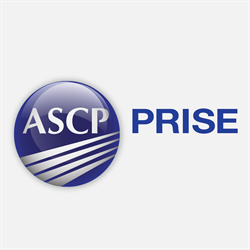 Prepare an executive briefing addressing the challenge of legacy systems, opportunities for process improvement and integration with EMR, workflow impact of a new LIS, and suggestions for next steps.